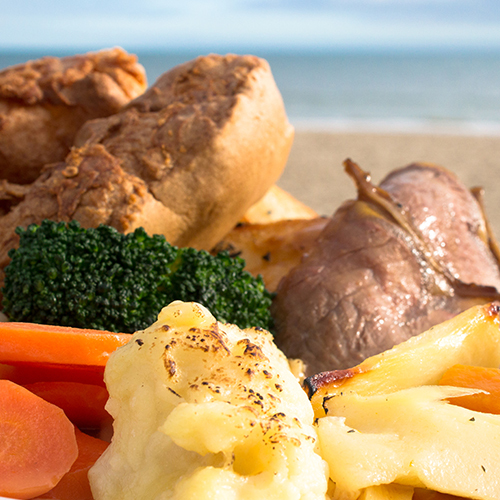 Spend Easter Sunday at the Sandbanks Hotel with great atmosphere and glorious sea view. Join us to enjoy a lunch at the Seaview Restaurant with fabulous ocean outlooks. 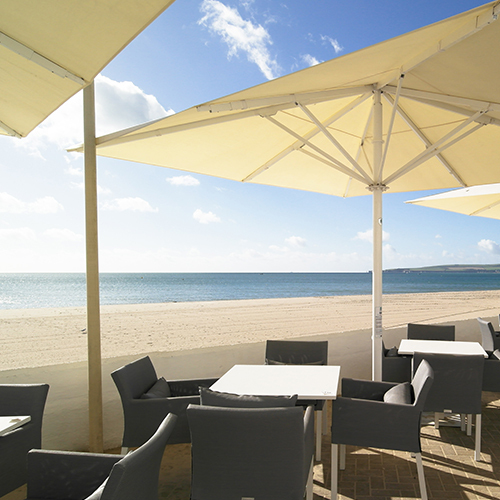 Situated on the Sandbanks Peninsula, our beachfront restaurant boasts celebrated chefs and an enviable sea view. 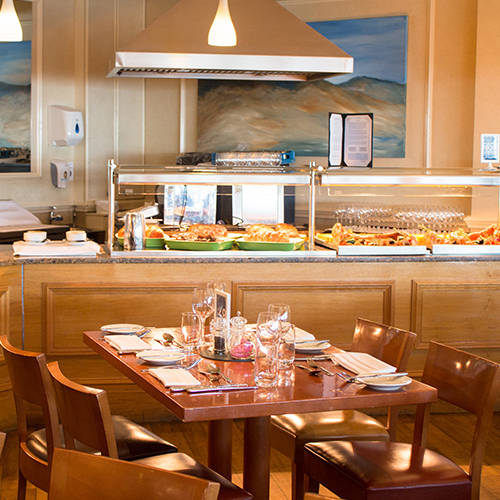 Bringing local ingredients to the table with menus that suit all tastes, including fresh seafood from Poole Quay and locally sourced ingredients wherever possible. 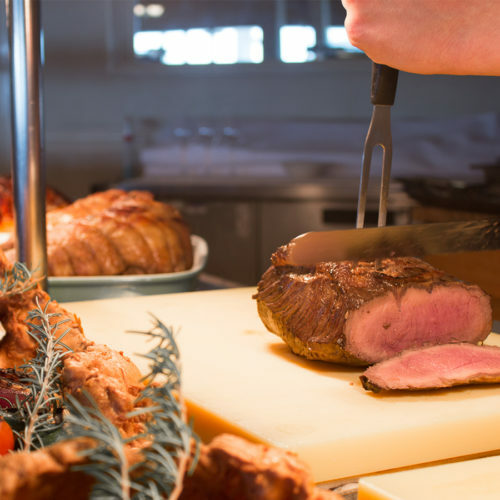 Enjoy a delicious 3-course Easter Sunday lunch at the Seaview Restaurant, at Sandbanks Hotel, before a stroll along the beach. To make your reservation please call 01202 707377 or click to send us a message. 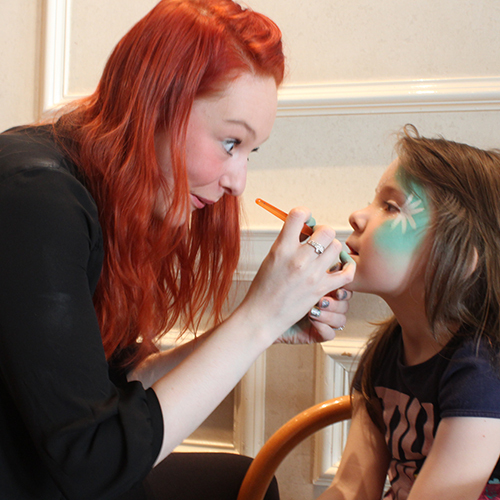 Enjoy donkey rides, ‘Punch & Judy’ shows, Aphrodite singer, salsa, limbo, Easter egg colouring/bonnet making, face painting, knobbly knees competition, glamorous grandma competition – plus loads of games, dancing, arts & crafts! Call 01202 707377 for further details and bookings. 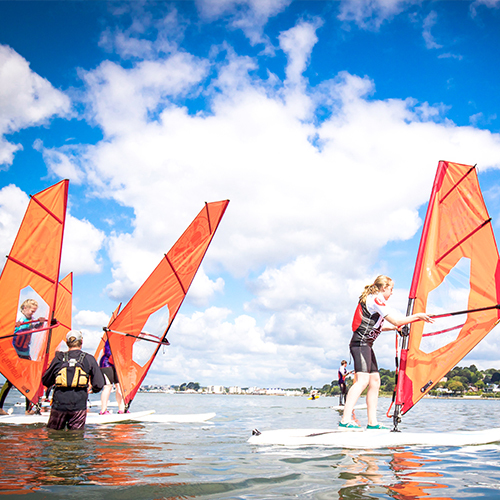 Join the Easter Kids Clubs at the Watersports Academy to learn windsurfing, kayaking, paddle boarding, kitesurfing and sailing. Call 01202 708283 for further details and bookings.